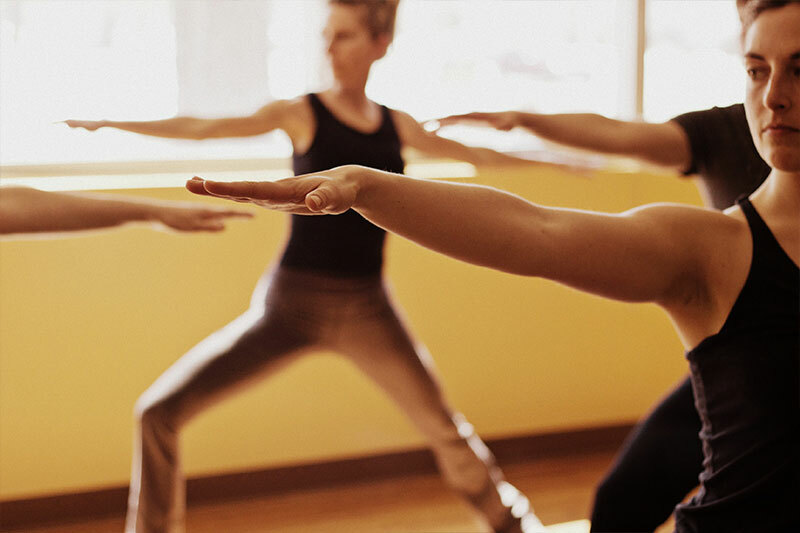 Join us for a refreshing and energizing 75 minute yoga session. 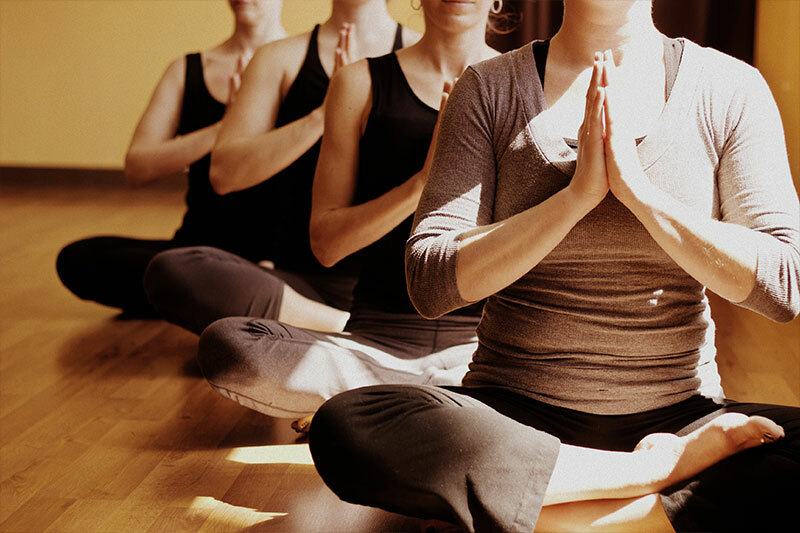 We welcome all levels and experience and remind you that this is your practice. Please wear comfortable clothing such as sweat pants, yoga pants or capris; tank-top or t-shirt. Each student is encouraged to bring their own yoga mat. This begins the connection to one’s own practice. However, Two Turtles Yoga does provide extra mats. Also provided are straps, blankets, blocks and bolsters. Please arrive 5-10 minutes before the start of class. For 1st time students, please arrive 10 minutes early to complete the New Student Form. Turn off your phones and put them with your belongings outside of the studio.